There is tech: functional, boasting of specs that run for pages on end and savvy enough for Bruce Wayne’s basement. And then there are gadgets that tick all of these boxes and are designed well enough to be conversation starters – the kind that Shuri would approve of. Here, GQ’s favourite stuff (in no particular order) to optimize your life and keep you looking sharp. 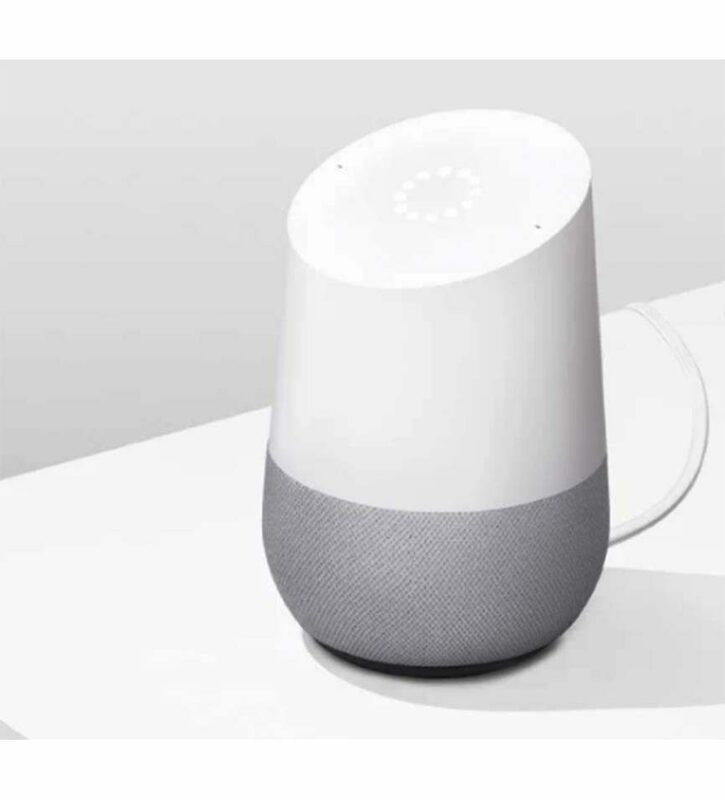 A smart speaker the size of a humidifier, the Home packs surprisingly good sound, the omniscience of Google and an AI assistant that sounds more human than most others. For those who like their virtual butlers with a mild(er) sense of humour. 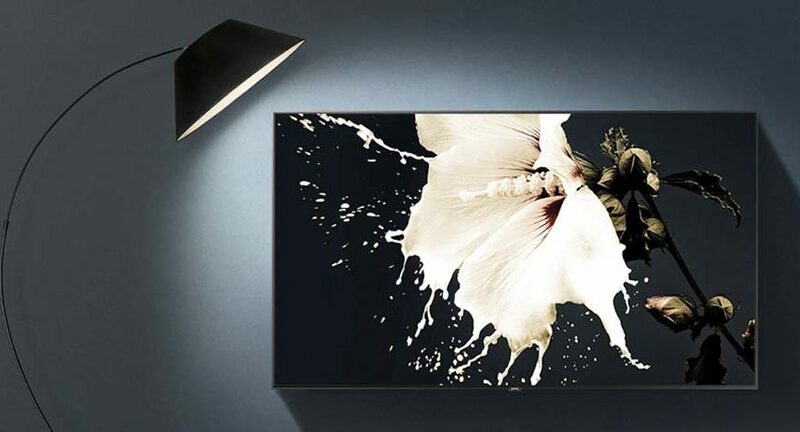 The spectacular new 88” Q9F, featuring Bixby Voice, an ambient mode, and the nifty One Connect dock, is on for the wall. Because much as you might be part of the cord-cutting army, you know that some experiences – soccer night, the new Spider-Man game, new Daredevil episodes – belong on a giant screen. 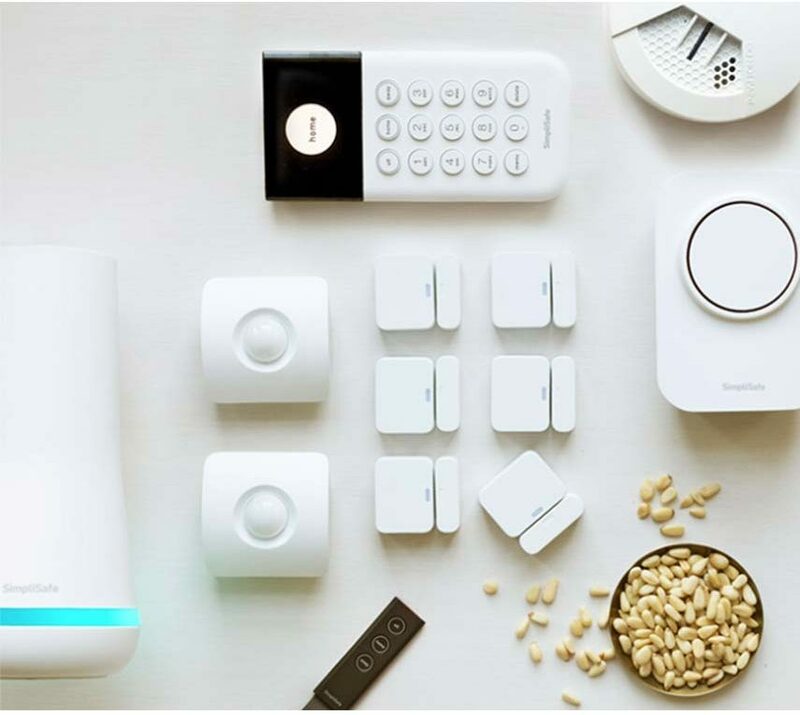 Simplisafe’s exhaustive DIY home security system – which comes with a base station, a keypad, a key fob, six door sensors, two motion sensors, a siren and a smoke detector – got a design upgrade this year. Not only does it look minimal and sleek, it now runs on dual cellular and WiFi connections. Add outdoor cameras and smart locks to truly fortify your fortress. An accelerometer inside a wireless speaker? 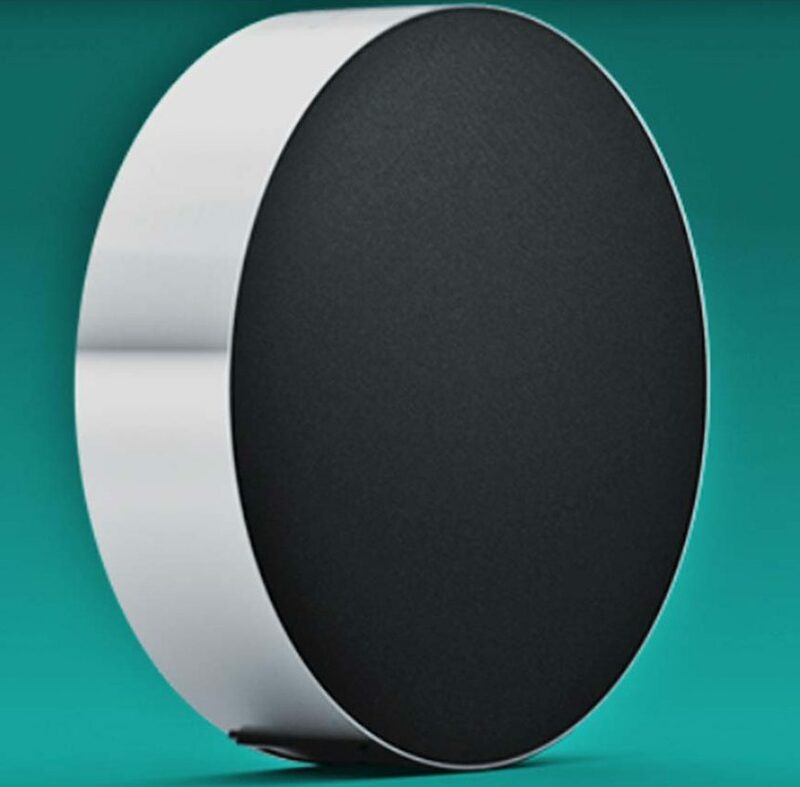 Trust the dudes at Bang & Olufsen to chip away at the home speaker until it resembles, well, a giant volume dial. 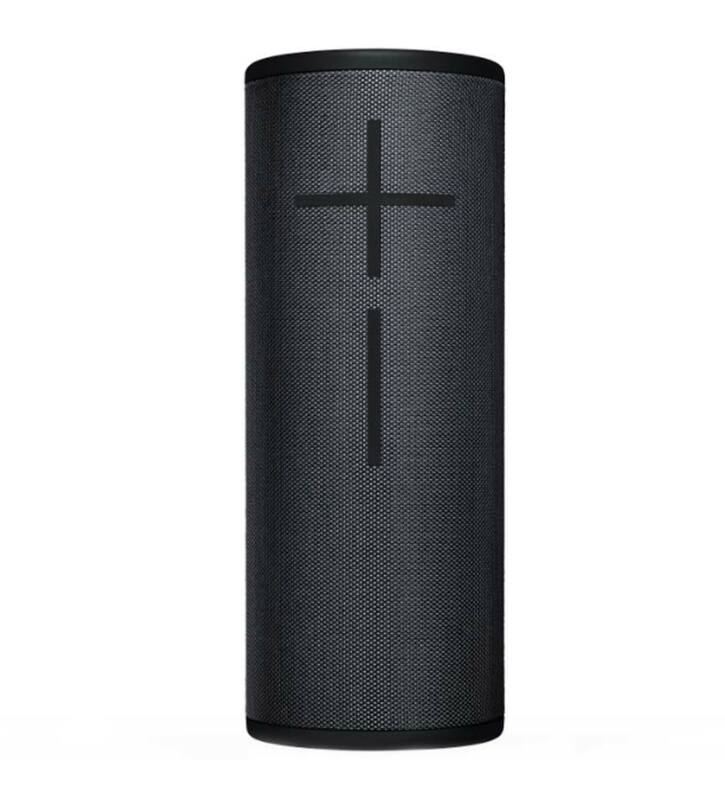 The aluminium-encased Edge – which supports Bluetooth control, AirPlay 2 and Chromecast – also comes with a gyroscope (so you can alter volume as you roll it) and proximity sensor (it’ll light up when you’re close). Limited editions have been all the rage in the tech universe this year, and this hot property: A translucent blue PS4 Pro console with copper detailing and a whopping 2TB in storage. Of course, it sold out in a snap, but if you’re persistent, you might find a sold-separately controller or headset, if not the whole thing at an outrageous price. Or, learn your lesson and get set to scramble for the PlayStation Classic. Limited editions and brand collaborations aren’t always just about marking up that price. 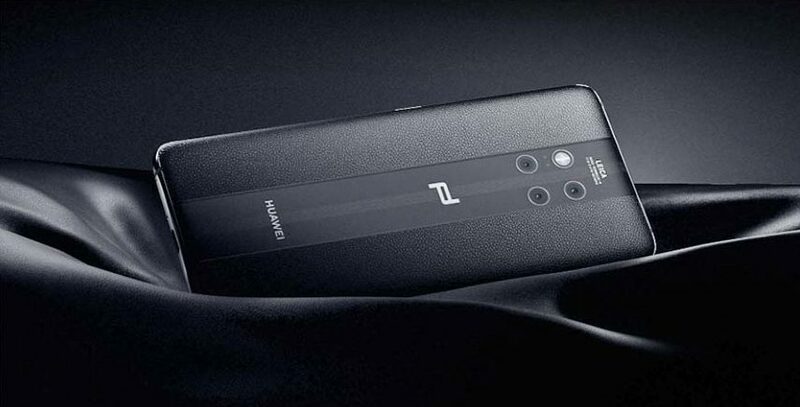 Take this one, for instance: Encased in leather and boasting three cameras on the back (40 MP main camera, 20 MP wide-angle lens and an 8MP telephoto camera), this is possibly the most decadent thing we’ve seen all year. Get it for the bragging rights, till you figure out what you can do with three cameras on your phone. 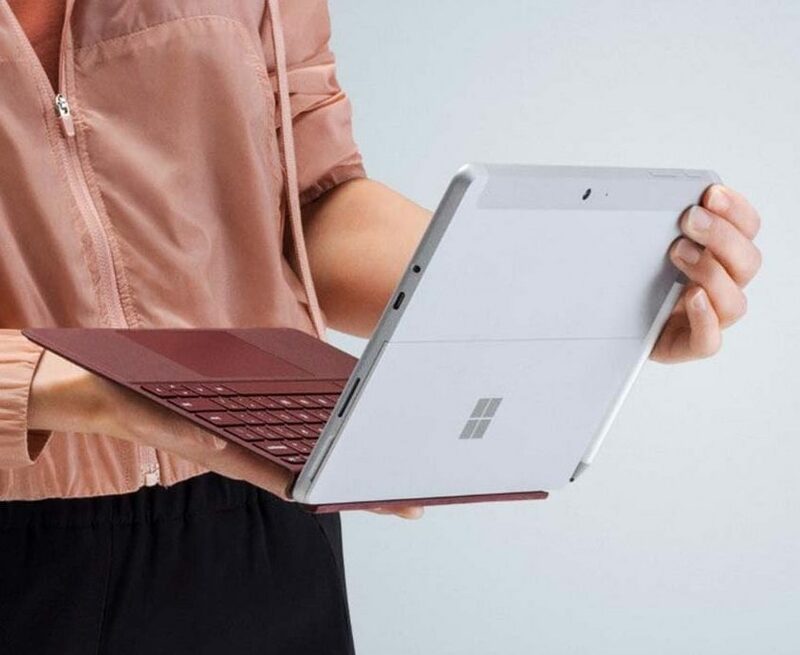 The Surface Go is a charming, nifty tablet that – if you throw in the keyboard and pen, and own a half-decent pair of cans – gives you all you need from a PC on the move. Which, really, boils down to answering emails, checking Slack, writing a few memos and watching Netflix on the sly. 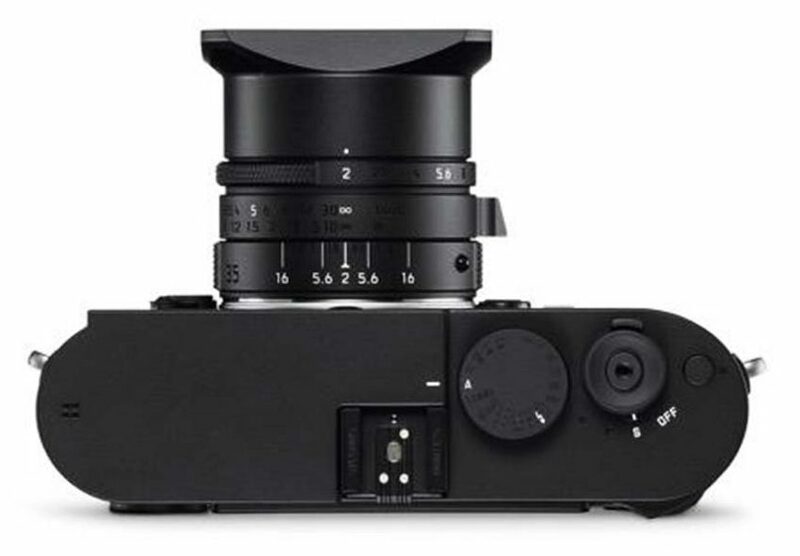 Designed by Rag & Bone label head Marcus Wainwright, the limited Stealth edition for Leica’s B&W-only camera looks as beautiful as it shoots. Except for neon glow-in-the-dark lettering and accents, this camera is the epitome of discretion and purity. Pro aspirants: You’d be one step closer to pulling off an Ansel Adams; and serious hobbyists, you’re going to need a separate Instagram account for this one. The folks at Seoul-based MOA took it upon themselves to take care of cable spaghetti with what they call a ‘charging environment’. 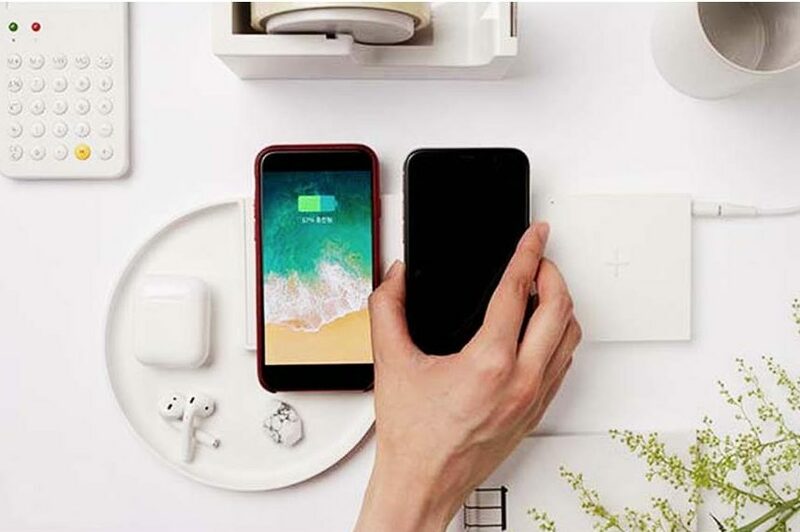 Through an ingenious combination of wood, metal and magnet and a range of millennial-upvoted colours, the modular ‘ground’ and ‘garden’ sets can charge up to five devices at a time. Coming soon: Some cute AF ‘building’ accessories like a table lamp, a fan and a Bluetooth speaker. 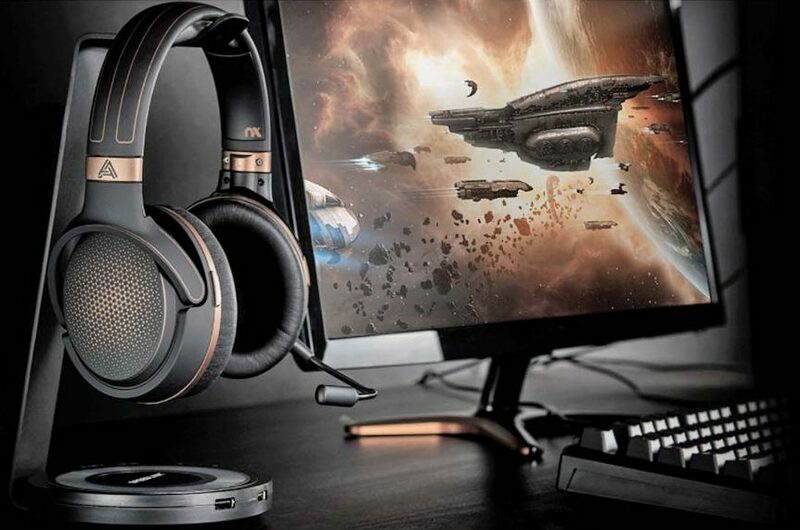 Pro gamers in the house: Audeze has finally turned its attention to your sunlight-devoid, ridden-with-apocalypse universes. 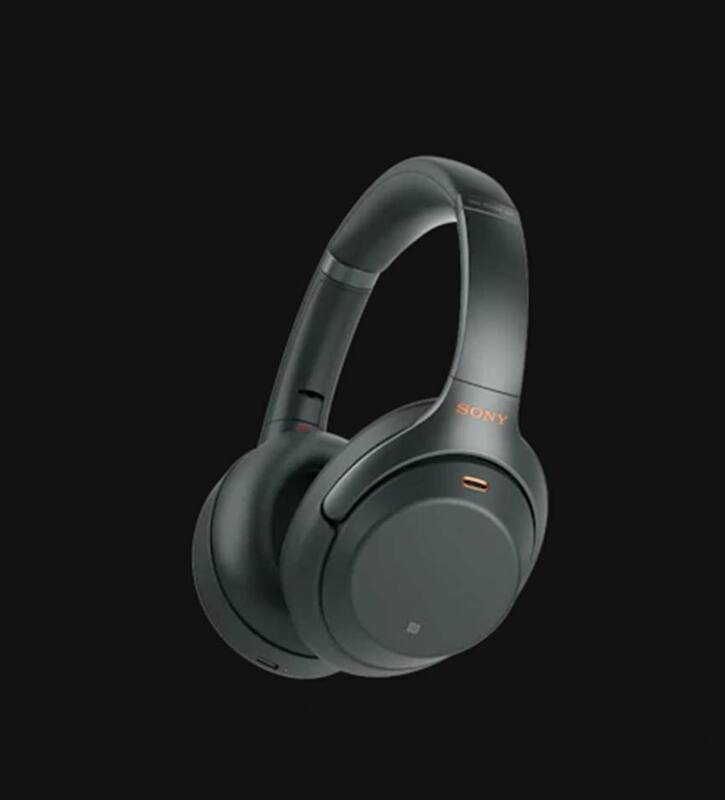 In the wireless Mobius, the planar magnetic audio behemoths have built in excellent surround sound, a microphone, and tech that matches sound movement with your head (which might be fabulous if paired with VR). It’s easy to transition to music or movies as well, and with no clamping pressure, the only real downside might be an unwillingness to take them off. Interested in VR, but intimidated by the setup? 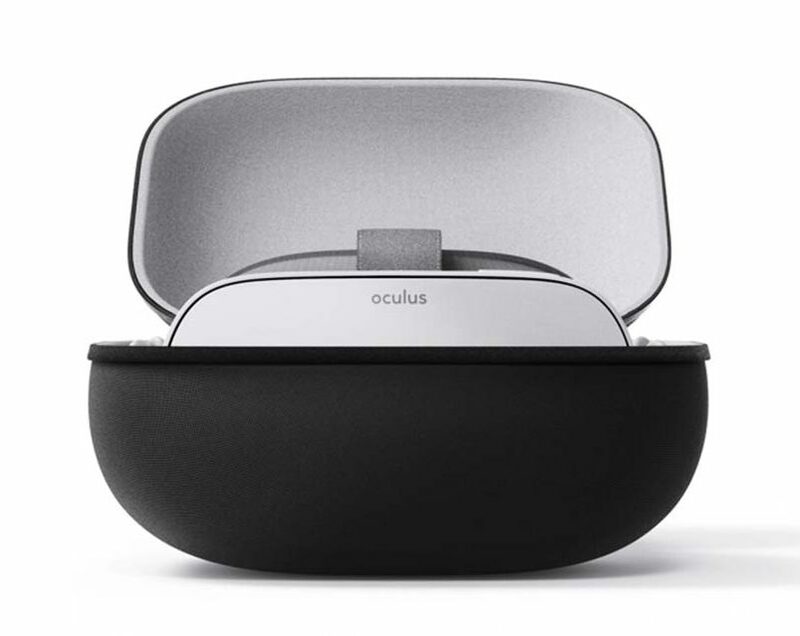 The Oculus Go, the lighter, wireless, portable version of the Rift sits easy on your head and hands you a tiny controller for navigation, as you make your way through 1,000+ titles in the library; but also lets you record videos, stream content from everyone (Netflix to ESPN) and indeed, livestream your own game onto Facebook. Another year, another iPhone. 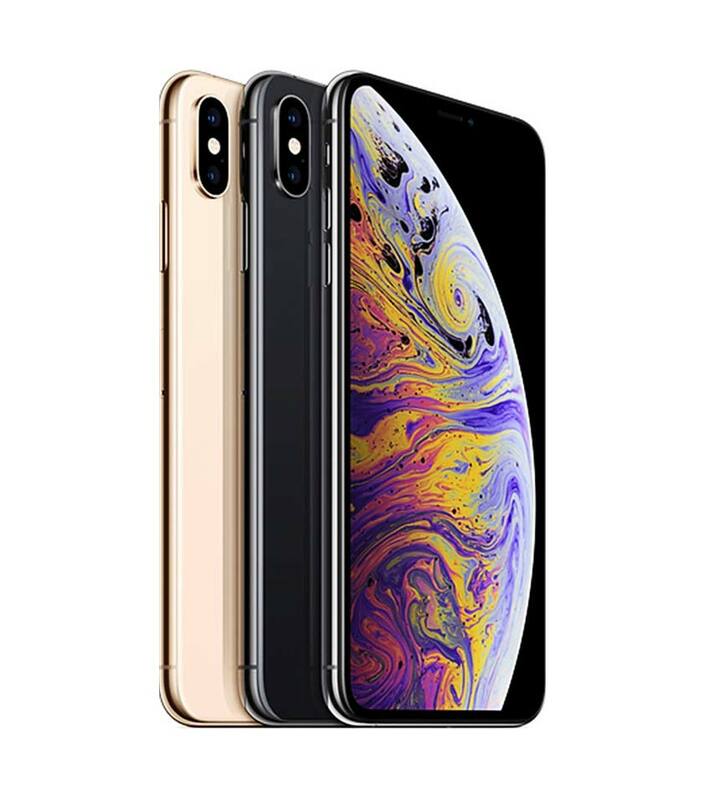 This one comes with dual sim, an edge-to-edge 6.5 inch screen on a phone slightly larger than the 8+, and really good stereo sound, while the second gen of the ARKit was also debuted. All of which means incremental changes might sometimes be better than flashy upgrades that you don’t quite know how to optimise. 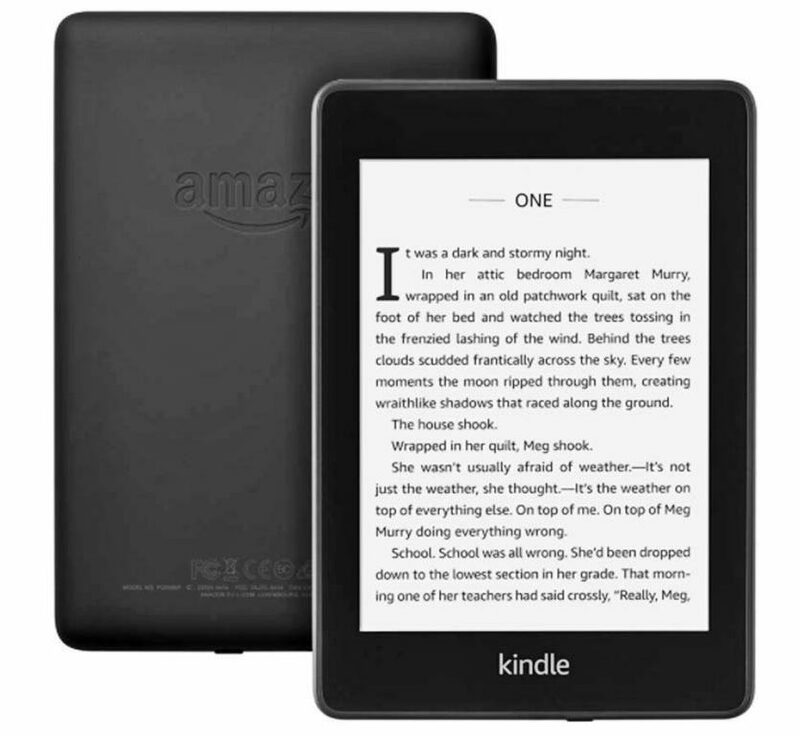 The Kindle was always a great idea, and with the Oasis (2017), it transitioned into the luxury space. But considering our attention span for anything longer than 280-characters continues to be questionable, the new lighter, waterproof and pocket-friendly Paperwhite is your best bet: Particularly if you’re hoping to get in a few pages of the new Neil Gaiman between cocktails and snoozes by the pool. 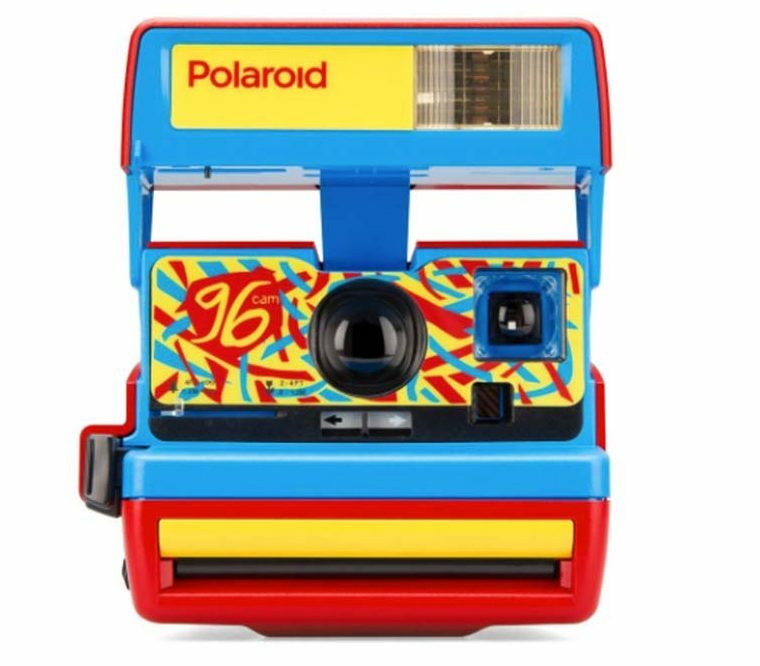 Nothing screams your retro-loving hipster status like a Polaroid camera slung around your neck as you sit at some Latin American café and muse about Warhol’s importance to photography. 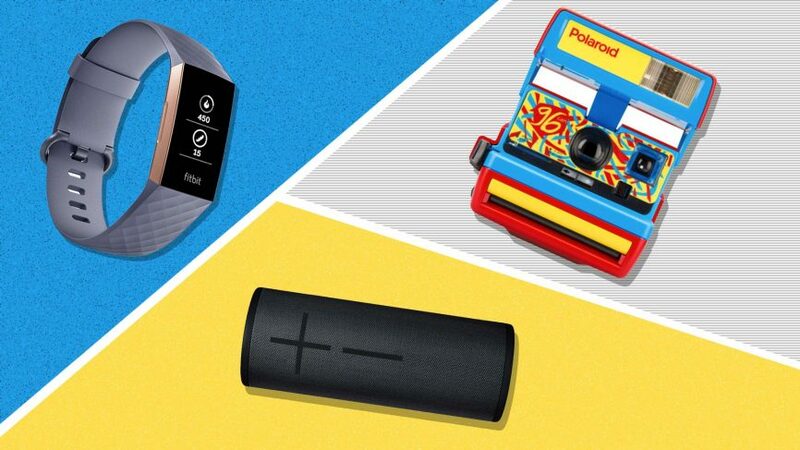 If, however, you want to put a finer point on it, get yourself one of these funky colourful editions of the trusty 600 cam: Then, your instrument can be as ‘grammable as the pictures you take. Water and dustproof, clearer sound and bigger bass, excellent battery life and a lovely range of colours – the newest from Ultimate Ears is about those who like to take their party, loud and proud, wherever they go. Bonus: It floats on water. 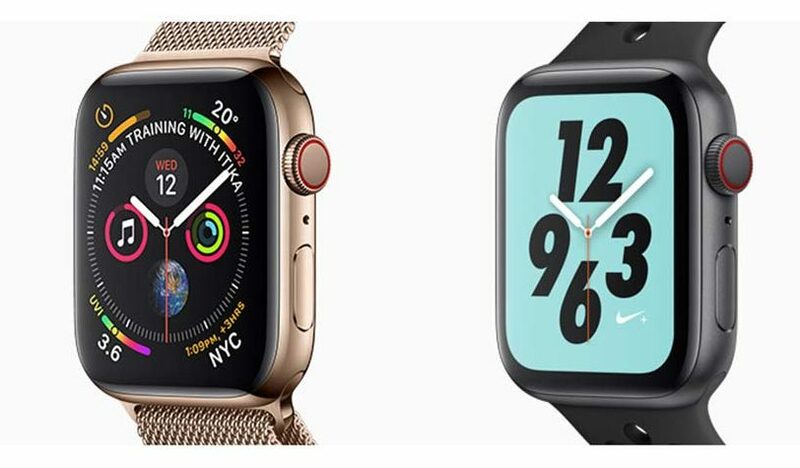 2018’s the year that the Apple Watch finally grew up: Literally, with a bigger screen in a thinner body and louder speaker (now bending it like that yoga goddess is easier), but also with features like fall detection and an ECG app. Because, you can’t really put a price on good health. 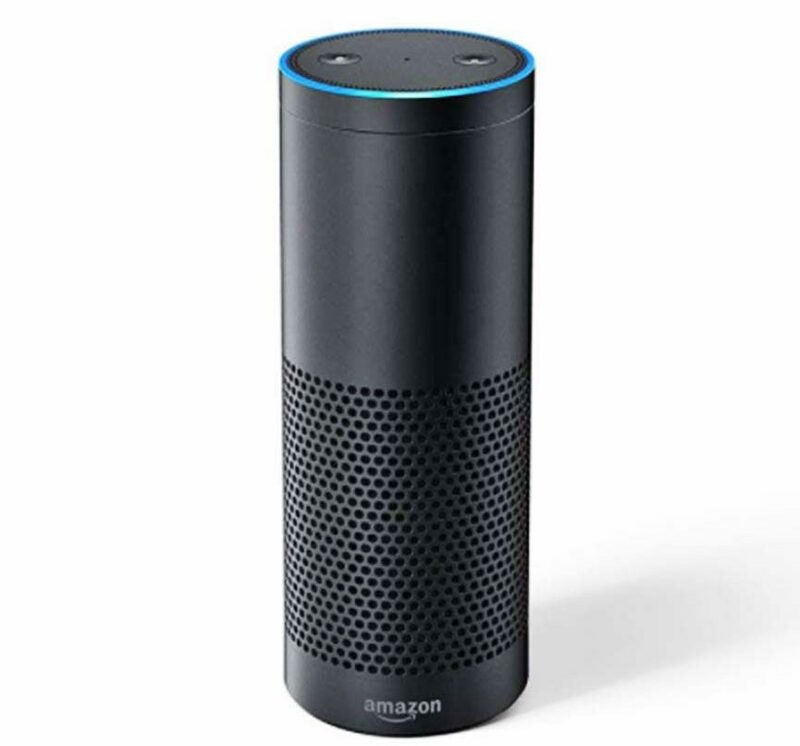 When Amazon launched its line of smart home speakers last year, the world was grateful for an affordable shopping buddy. But it left something to be desired in the sound department. Thankfully, they fixed all that with the Echo Plus, which has smoother bass and treble and better battery life. Go on, ask Alexa to join you in a Freddie Mercury reminiscing session. 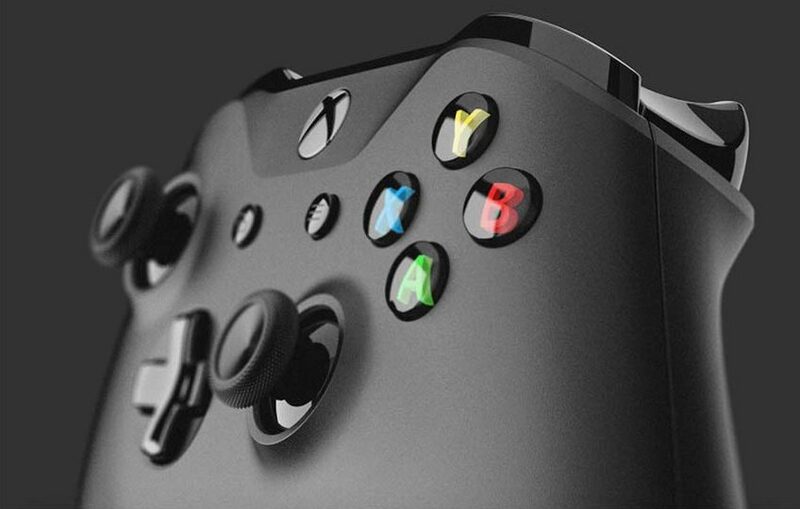 “True 4K”: This is what the world’s most powerful gaming console offers. A beast of a machine that looks good, works really fast and lets you immerse yourself in loud, bright universes without those pesky glasses. The tricky bit? You’ll have to invest in a 4K TV as well. Do you, wireless earphones lover, find yourself worrying you’ll lose a stick if you ran too fast? 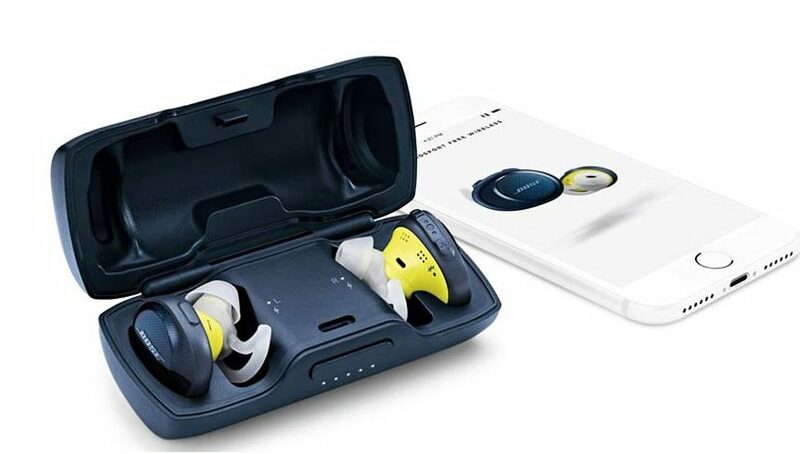 The SoundSport Free sits snug and tight in your ears, is dust and waterproof and comes with the American audio behemoth’s solid engineering and signature sound capacity. Make this your marathon buddy. Widely rated as the best camera on a smartphone, the Pixel range of handhelds gave everyone and their grandmother superhuman capabilities for Insta-fame. 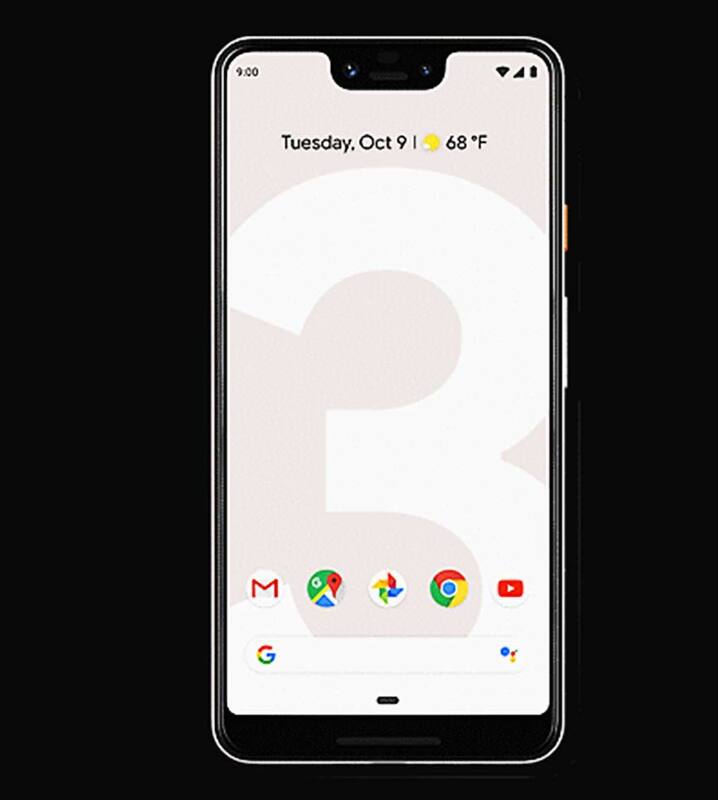 With the Pixel 3, you also get a solid machine with a significantly better screen; uber-loud speakers and a wide-angle selfie cam that, yes, has Rahul Dravid testing his #humblebrag skills. 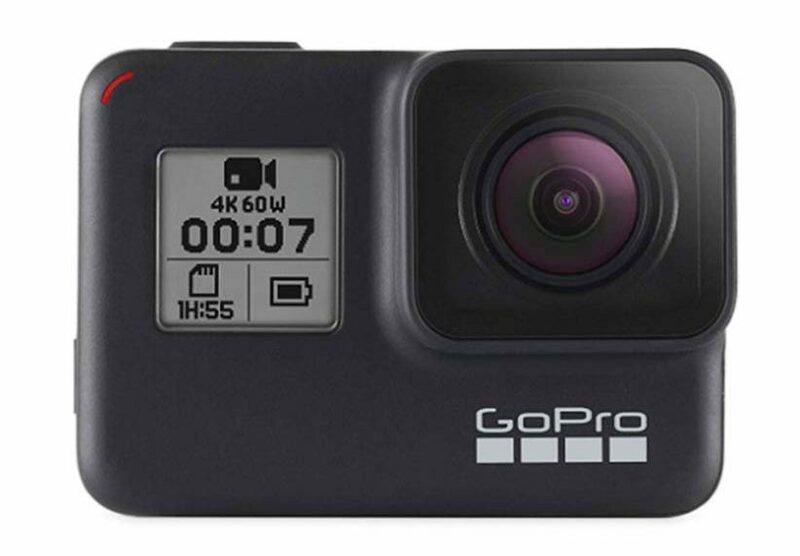 With intense image stabilisation (courtesy its HyperSmooth feature), and supporting live streaming on Facebook and Youtube, better microphone, face detection and portrait mode capabilities – this action camera is raring to go skydiving. Are you? Here’s the thing about noise-cancelling headphones: To be truly effective, the sound they deliver needs to be exceptional. The Sony 1000XM 3, the third iteration in a stellar series, delivers on that and sits so comfortably over your ears that, paired with the 30 hours of battery life, might make you forget they’re there. Solid competition for the Bose QuietComfort 35. 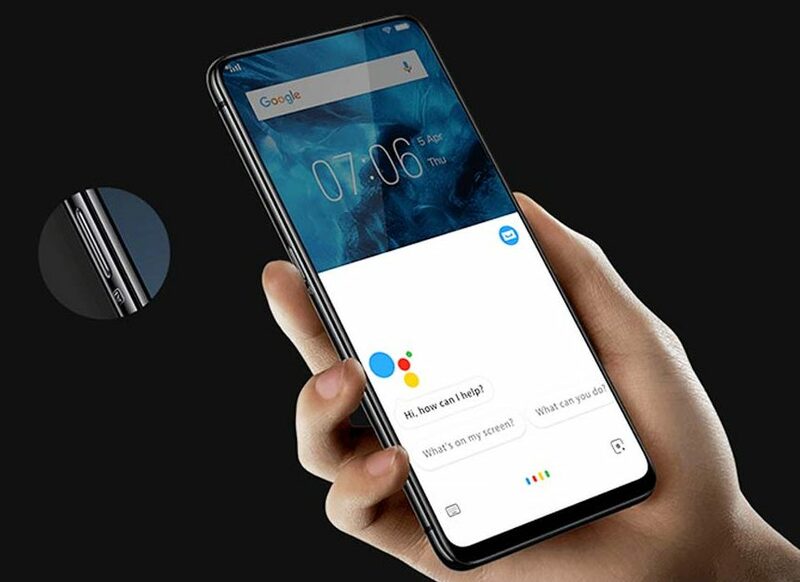 If you want to look at the future of the smartphone, Vivo is a good place to look. Not only did they popularise the idea of in-screen fingerprint scanners, but last year’s iteration, in fact, also had a pop-up selfie camera, to get more screen. 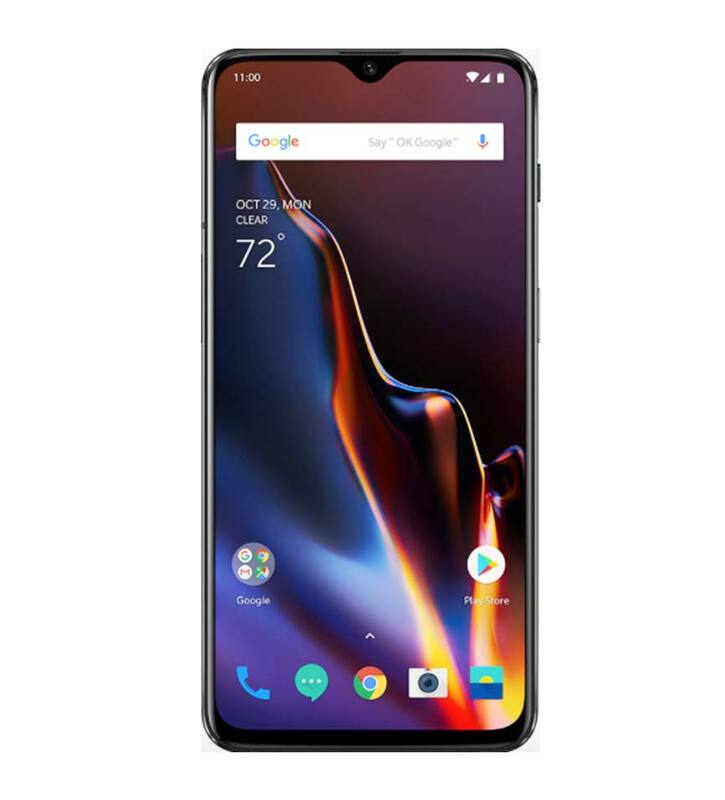 The new Nex deals with the problem of too many cameras by, wait for it, incorporating two screens into the phone, one on the front, and one on the back. Ergo, no selfie camera, but infinitely better selfies. Plus, that lunar ring keeps it looking like something out of a sci-fi film. 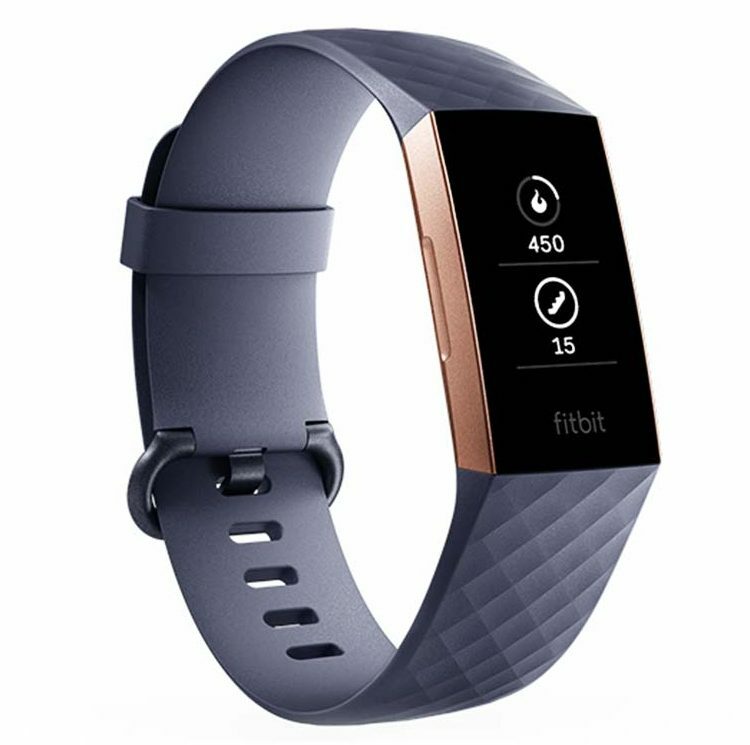 What’s better than the best fitness tracker out there – the Fitbit Charge 2? A Charge 3. Along with a larger display, better ability for sleep tracking and guided breathing, it is now waterproof: Which basically means you’ve run out of reasons to take it off.